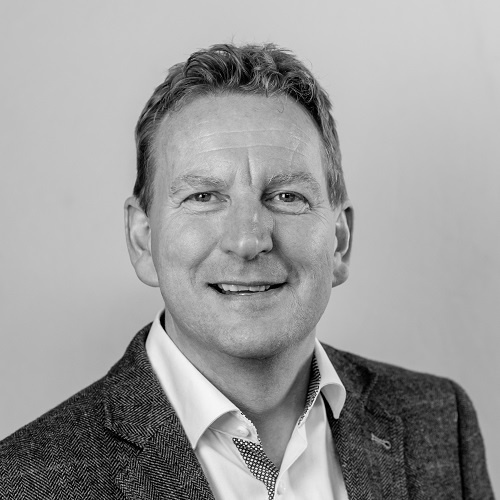 Rob has over 25 years experience in marketing and general management, developing businesses to deliver strong financial results. He has experience across diverse sectors from media and publishing, to engineering, automotive, telecoms, printing and the third sector. Rob rose through marketing to be a divisional Managing Director at EMAP plc and then Bauer Media. He’s led revenue and profit growth in numerous media markets including automotive, motorcycling, railways, photography, technology, fitness, outdoor leisure, pets, equine and gardening. Led divisions of consumer and B2B magazine, website, database, conference, event and award brands in the fitness, outdoor, gardening, photography, pets, bird watching, equine, motoring, motorcycling and rail markets.